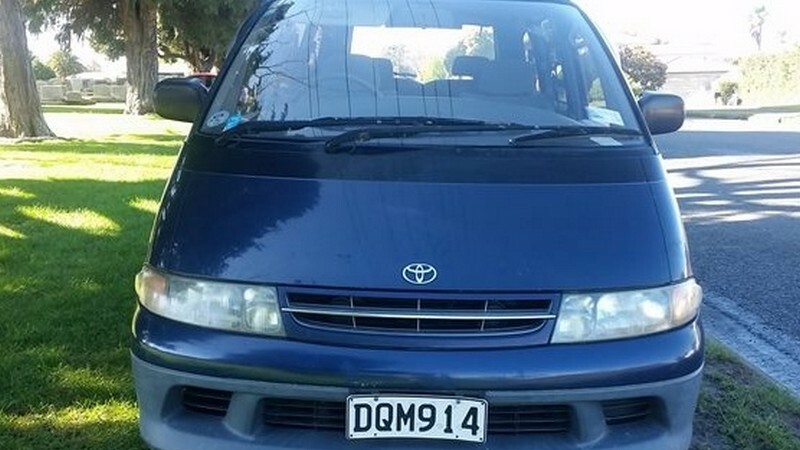 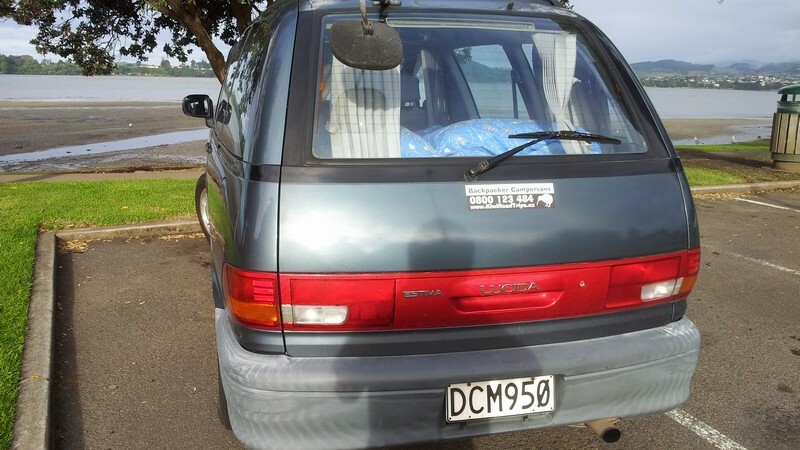 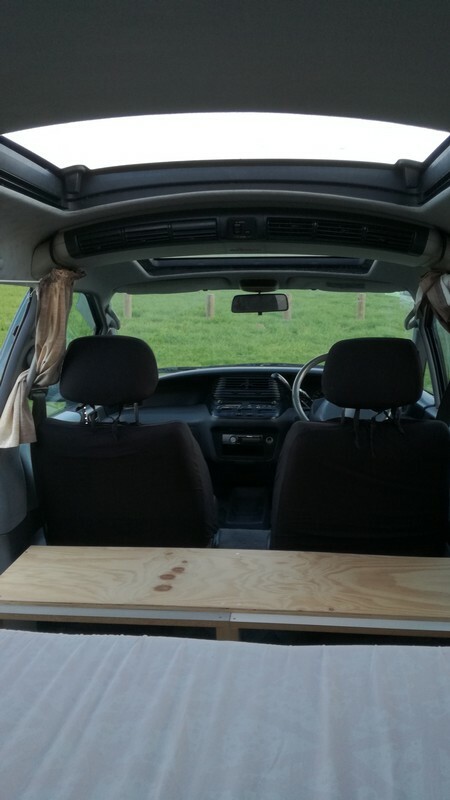 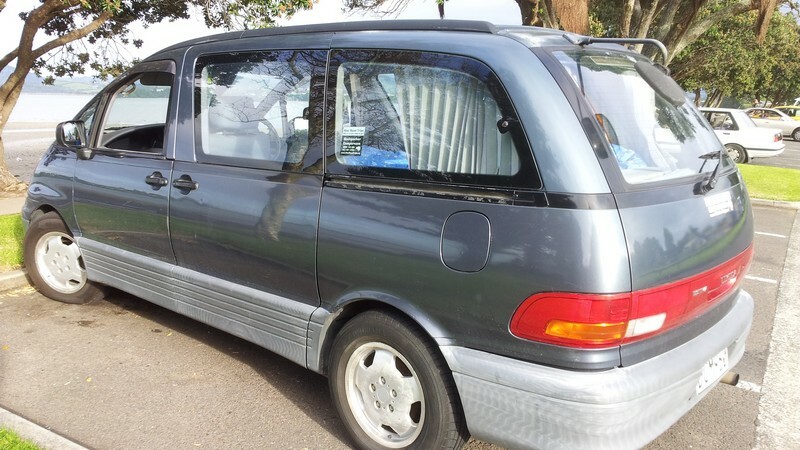 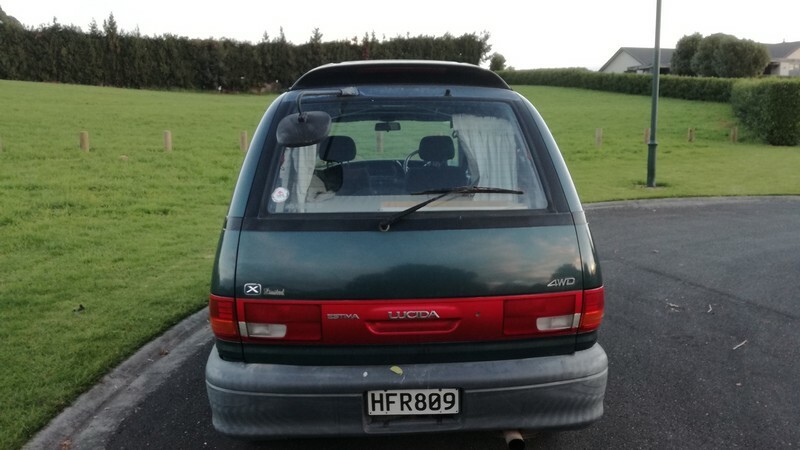 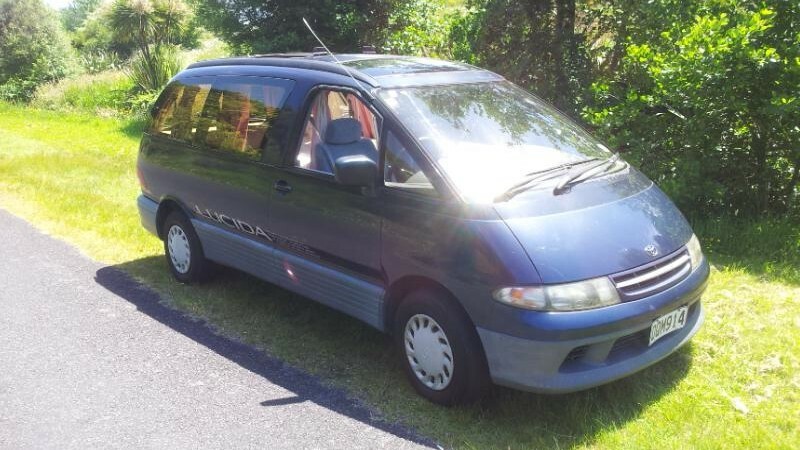 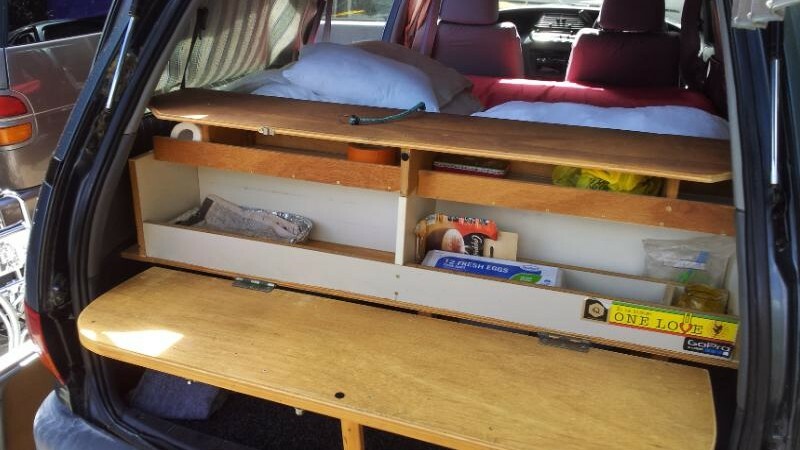 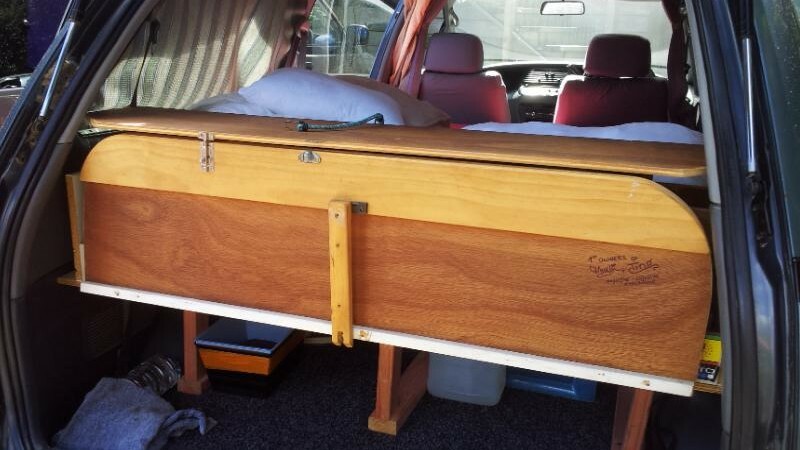 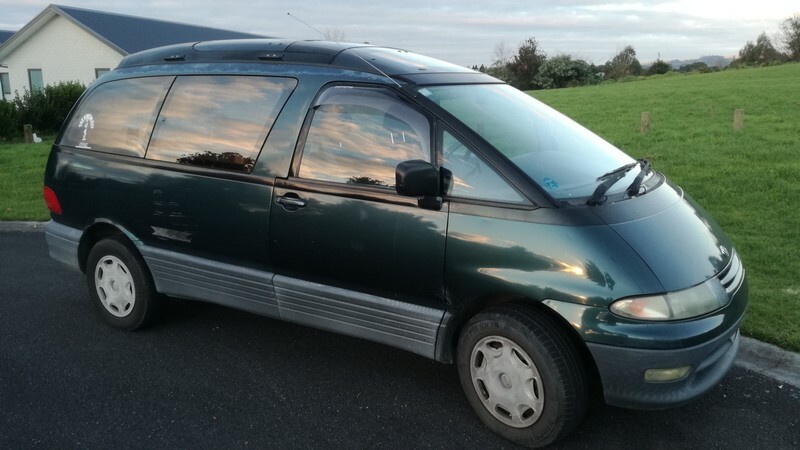 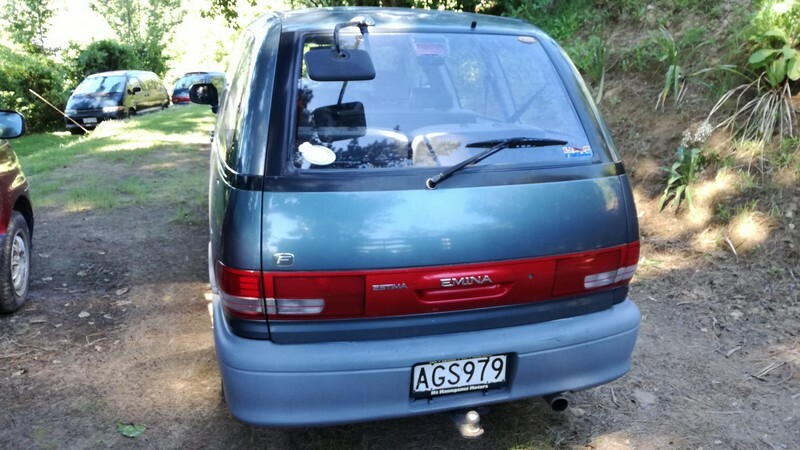 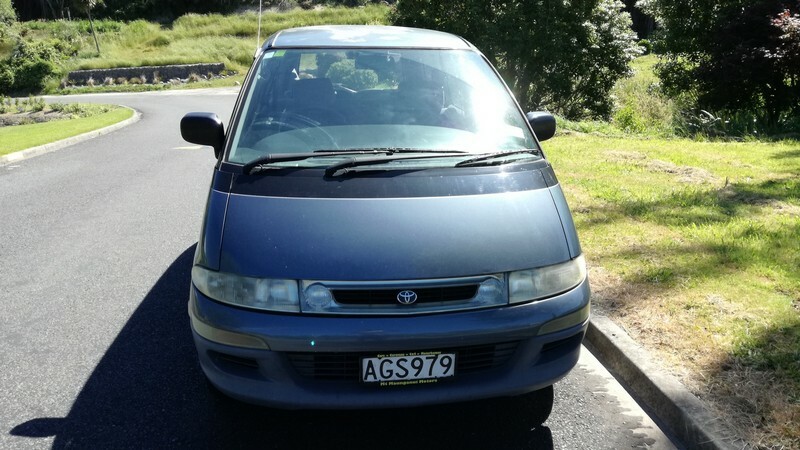 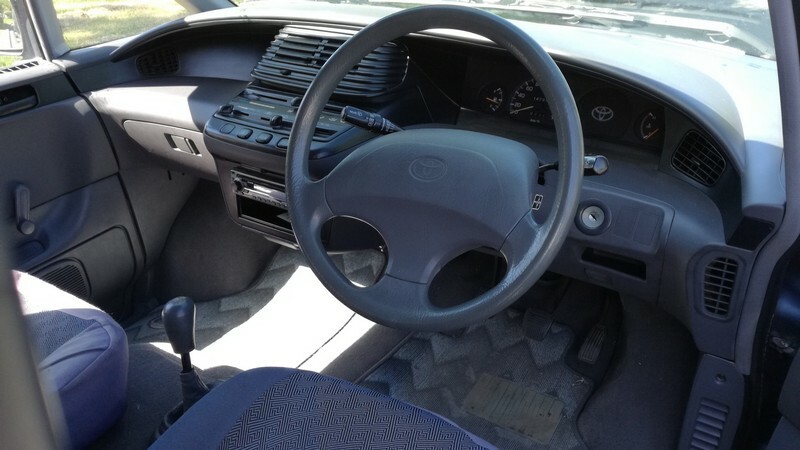 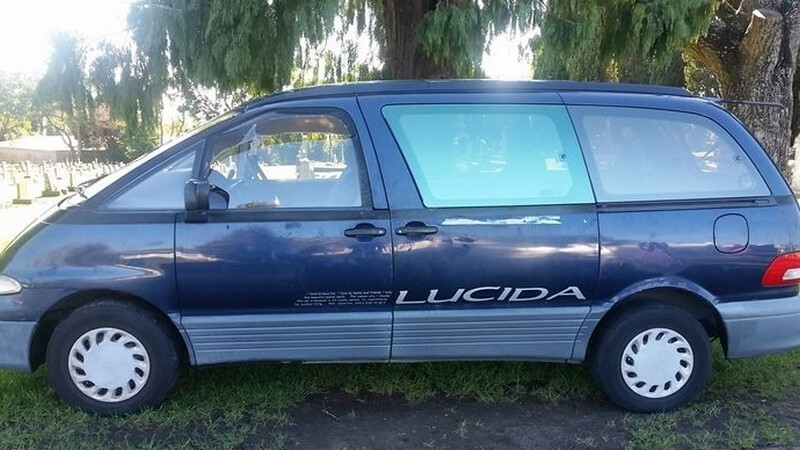 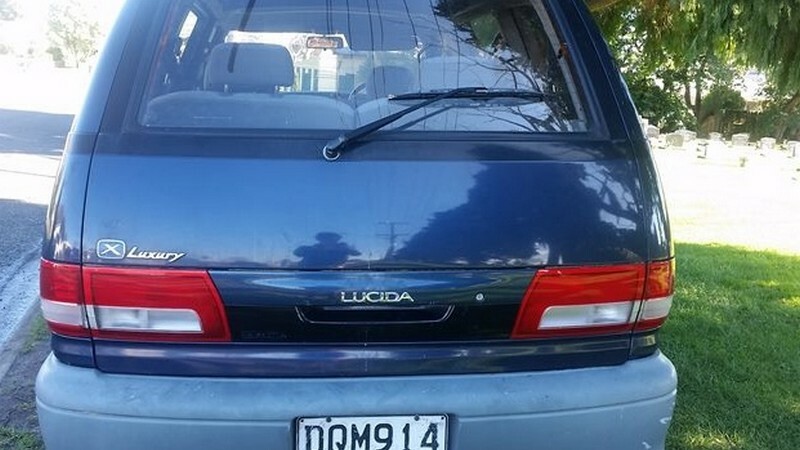 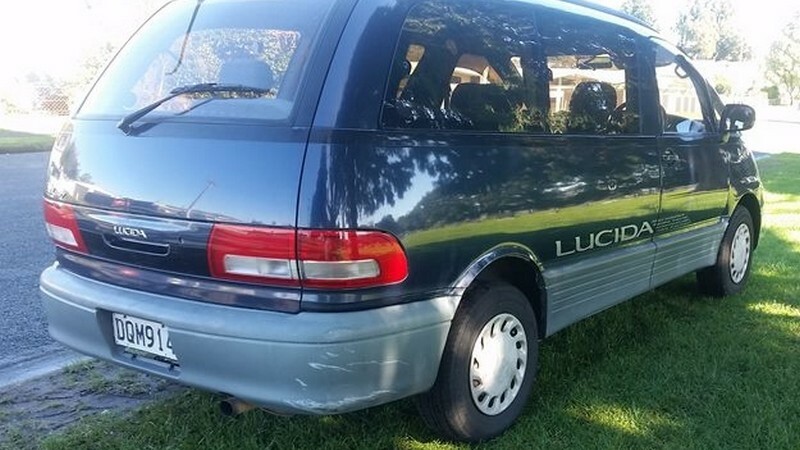 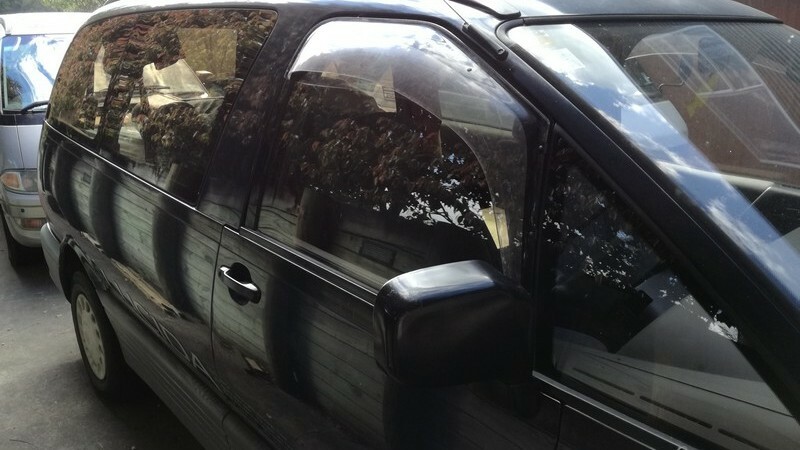 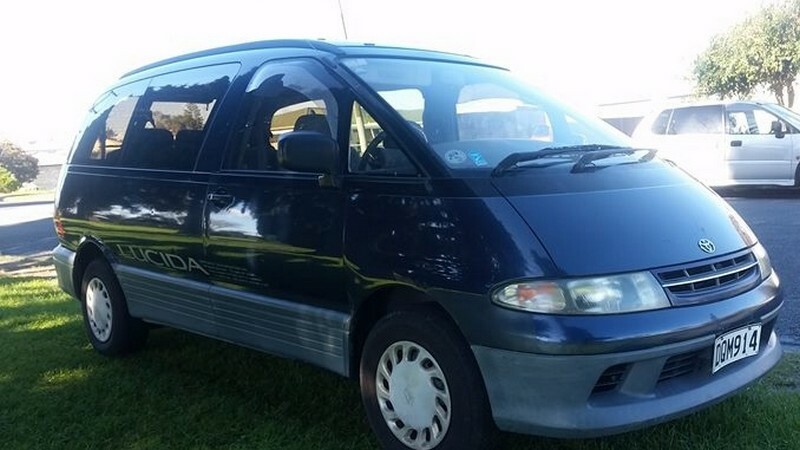 Our budget campervans for sale are all Toyota Estimas between 1992 and 1999. 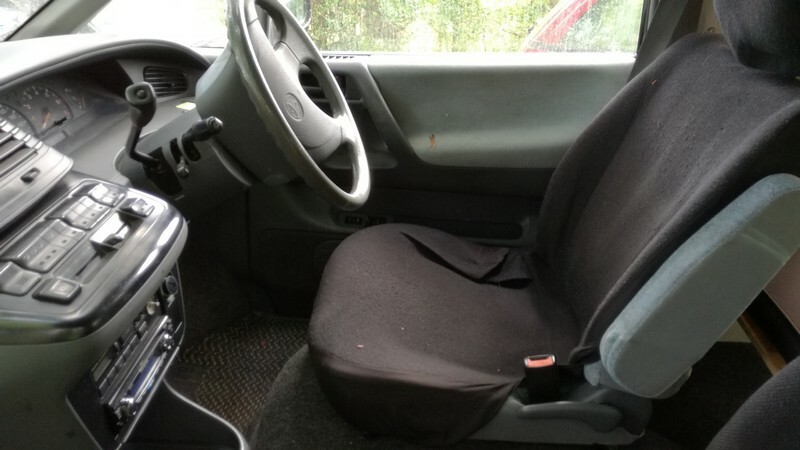 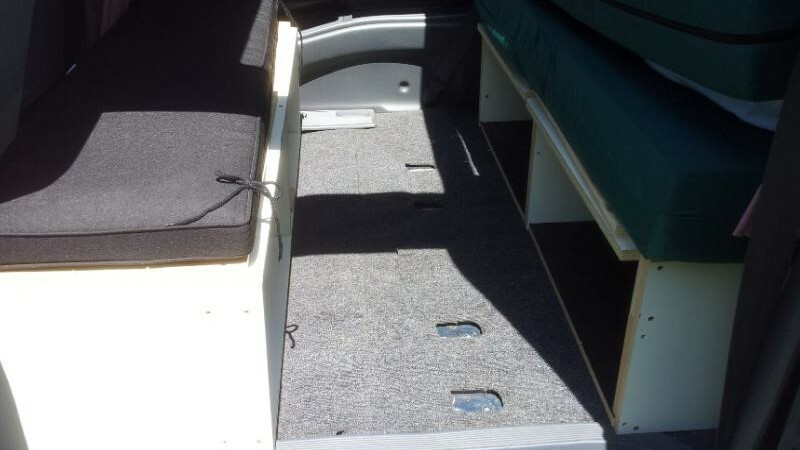 These are the one-sliding door model with the engine located under the front seats. 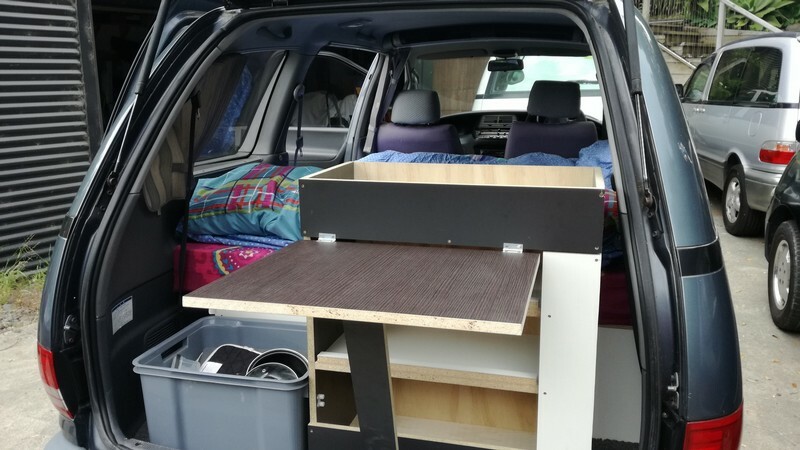 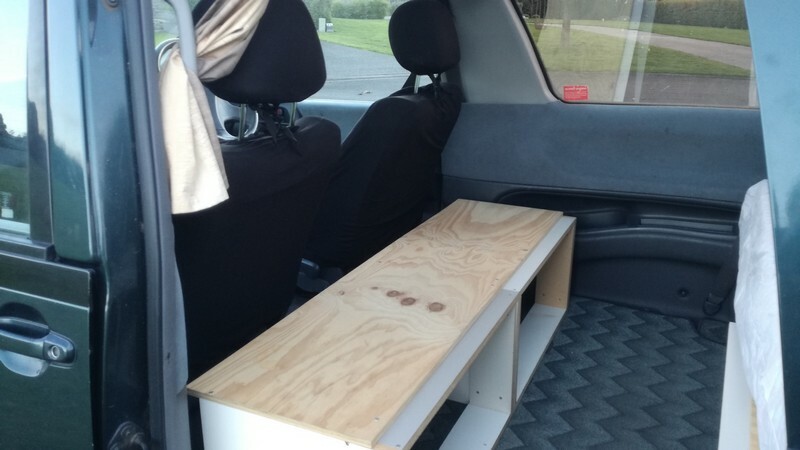 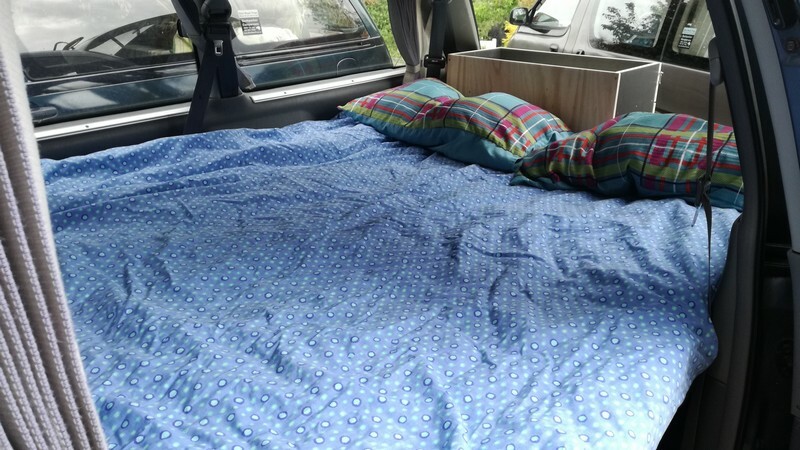 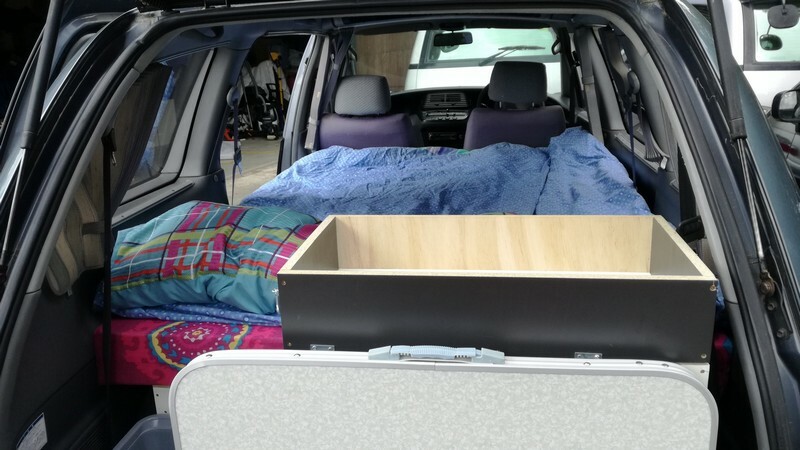 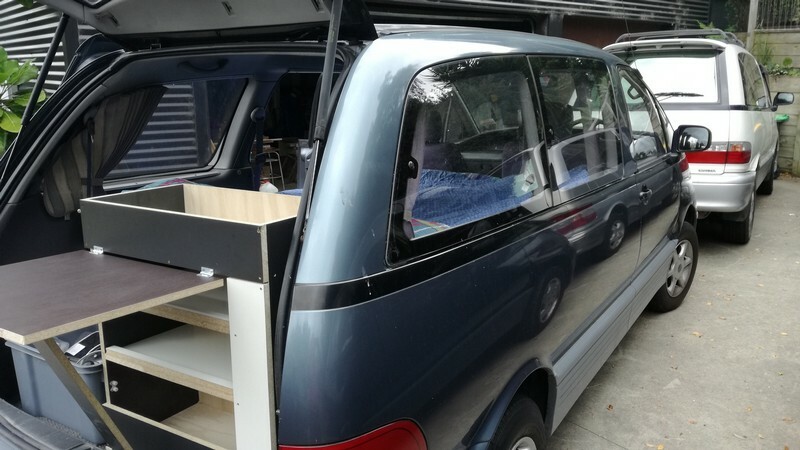 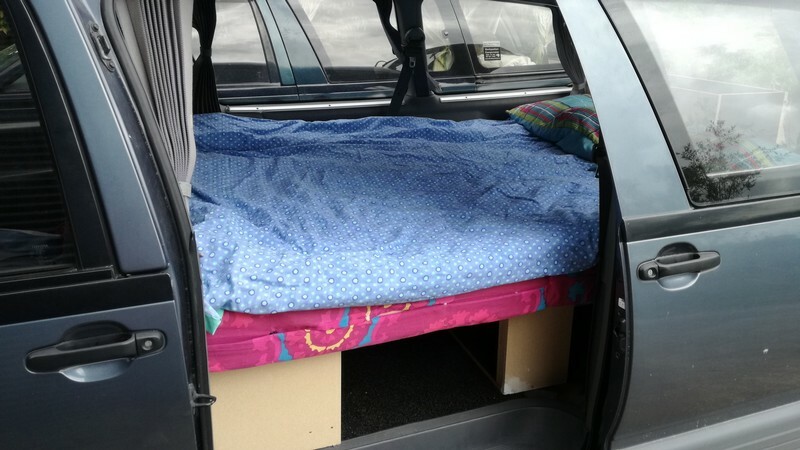 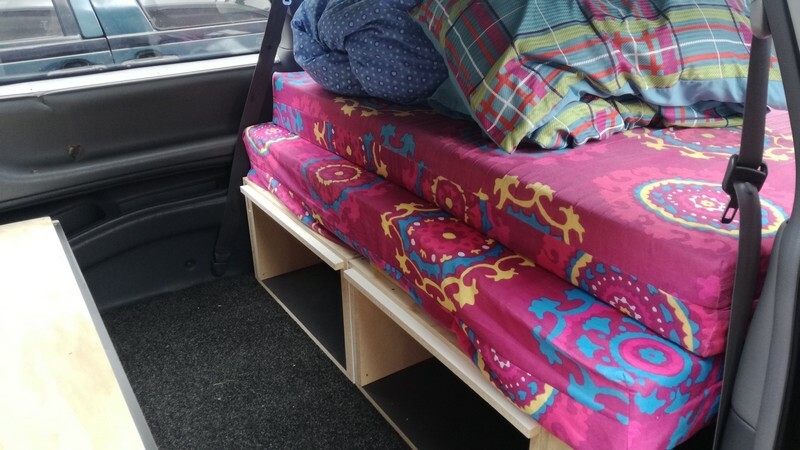 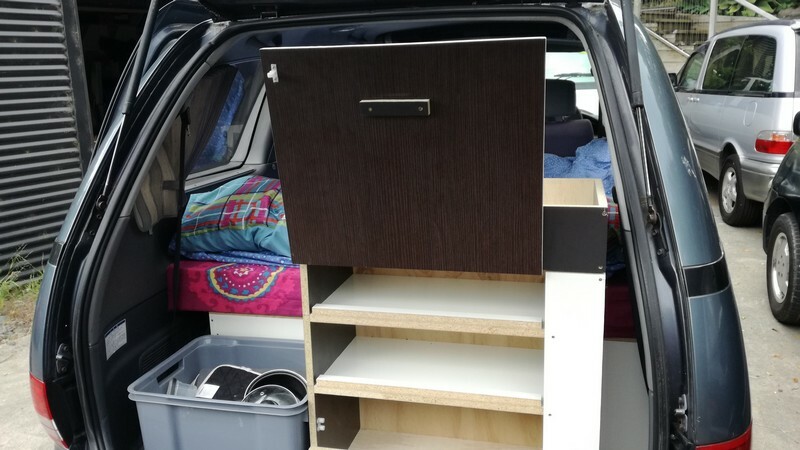 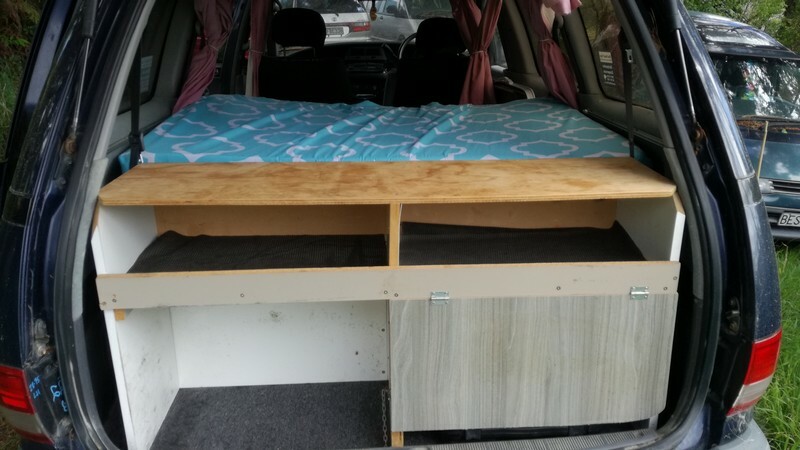 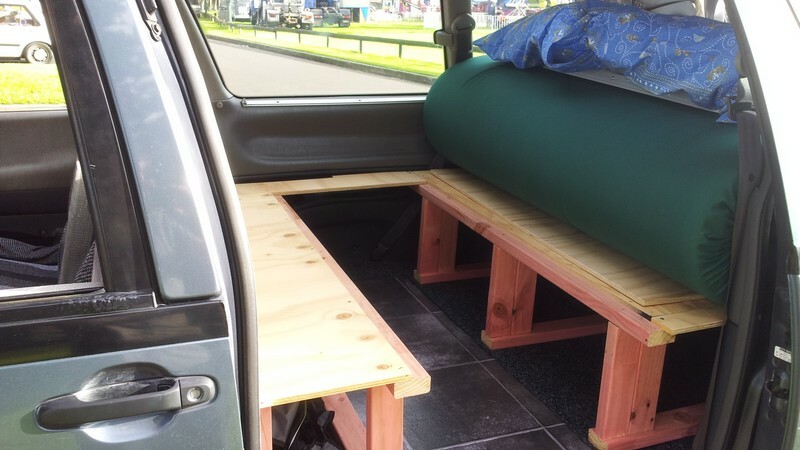 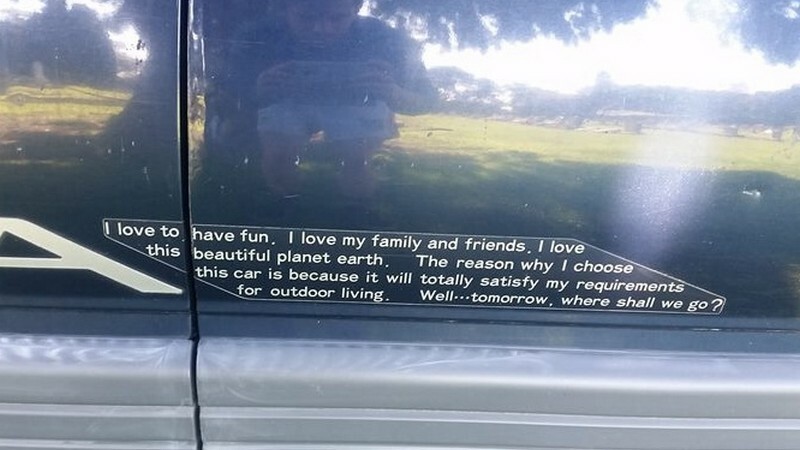 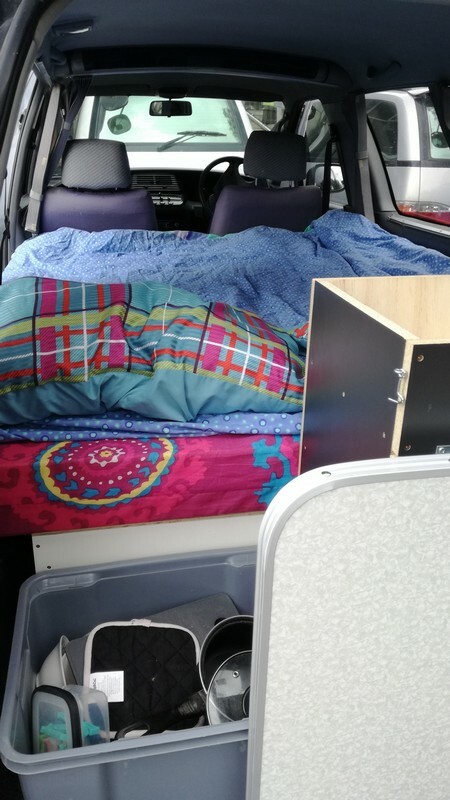 The majority of our vans are Toyota Estimas because they are reliable, easy to drive and have a lot of room in the back of them making them perfect for backpacker campervans. 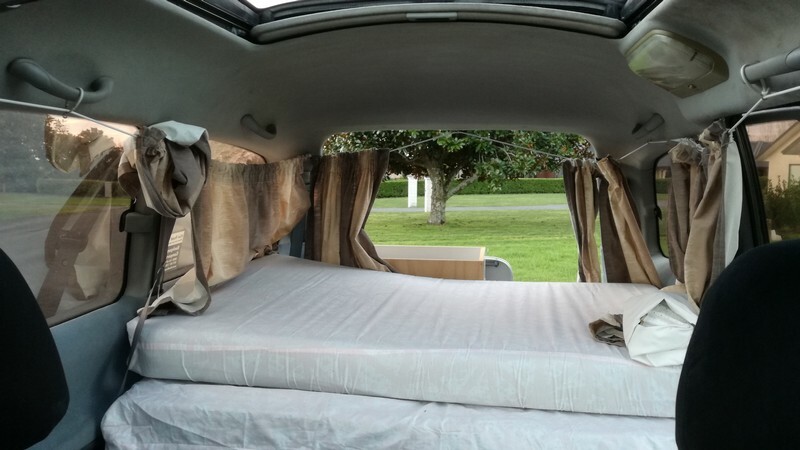 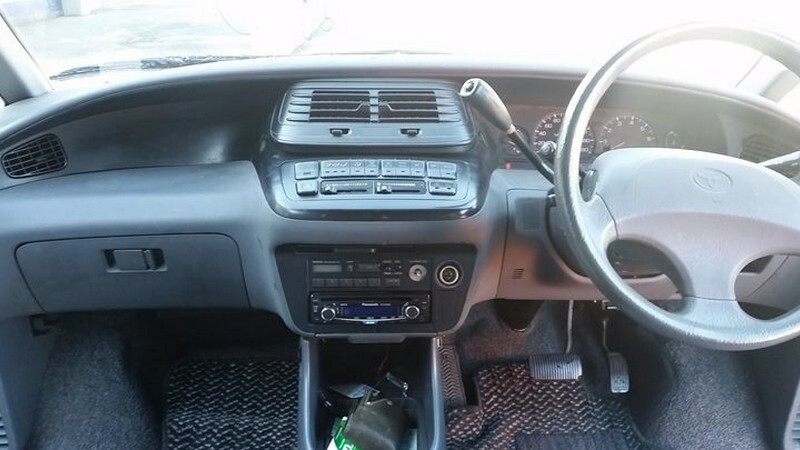 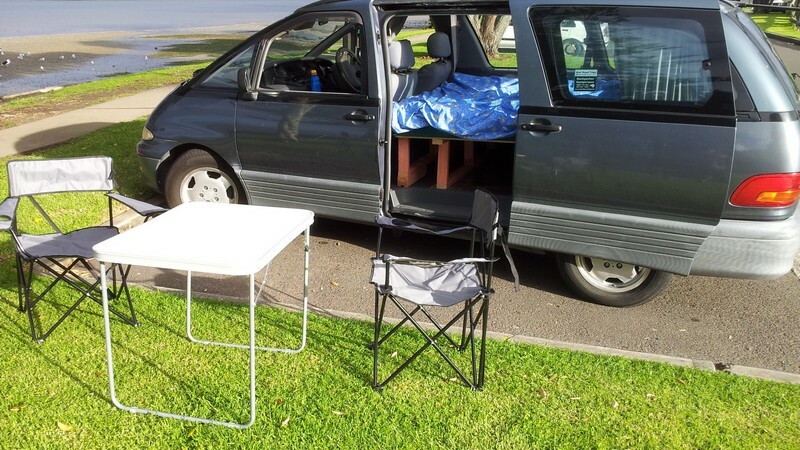 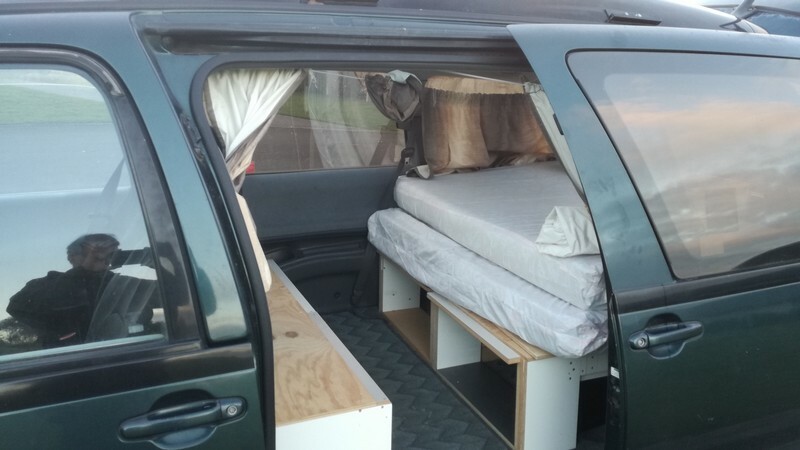 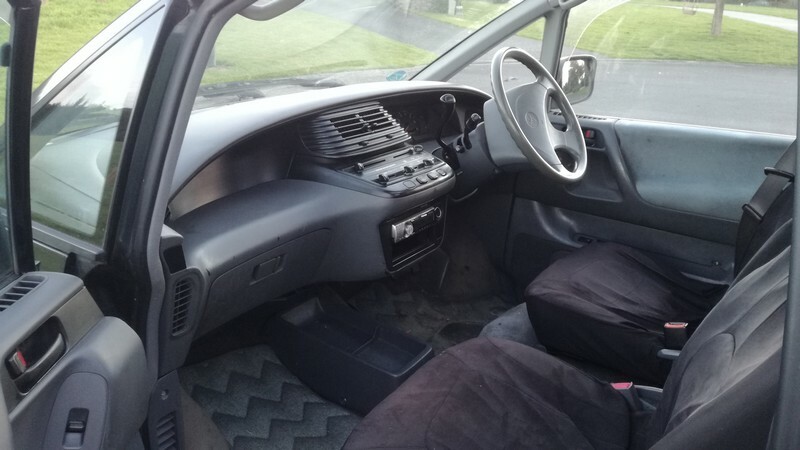 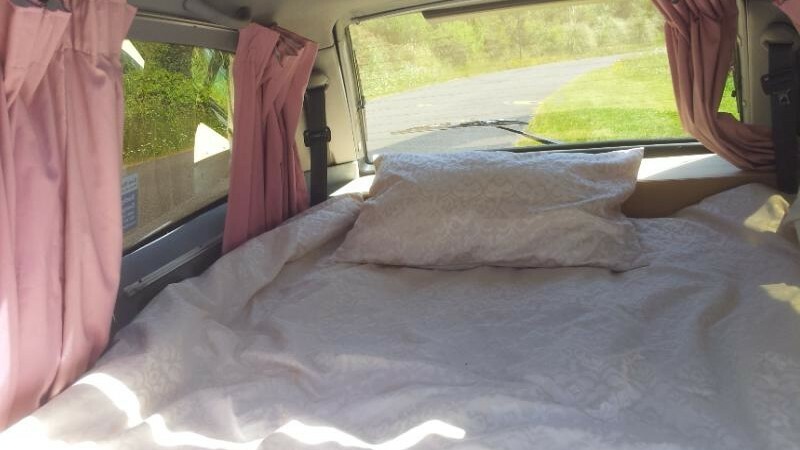 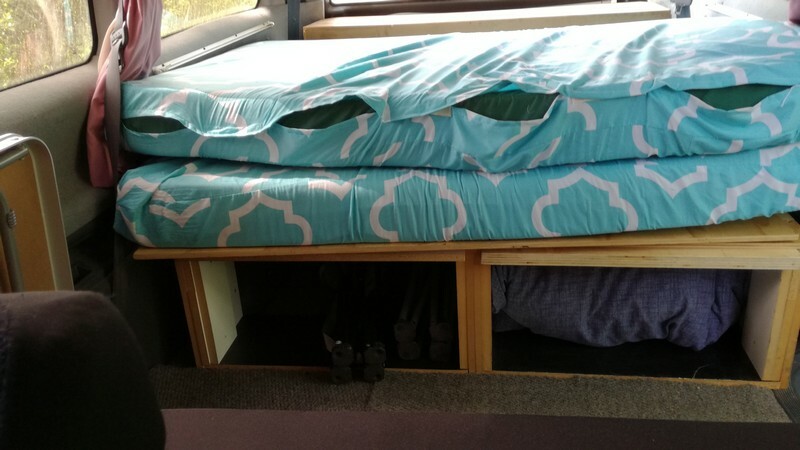 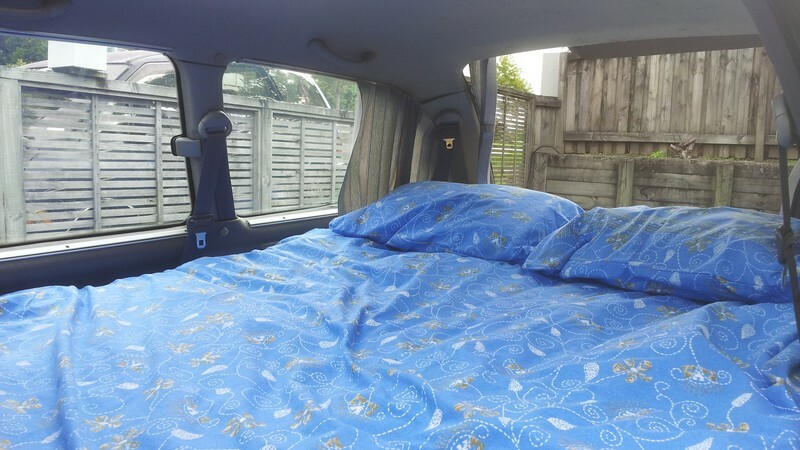 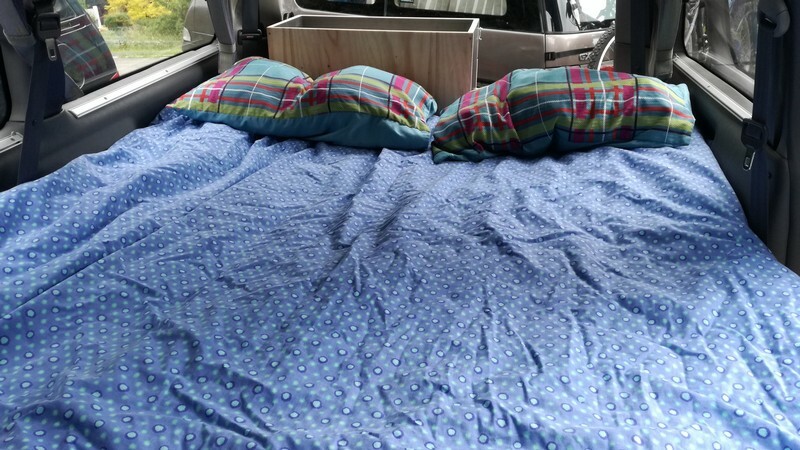 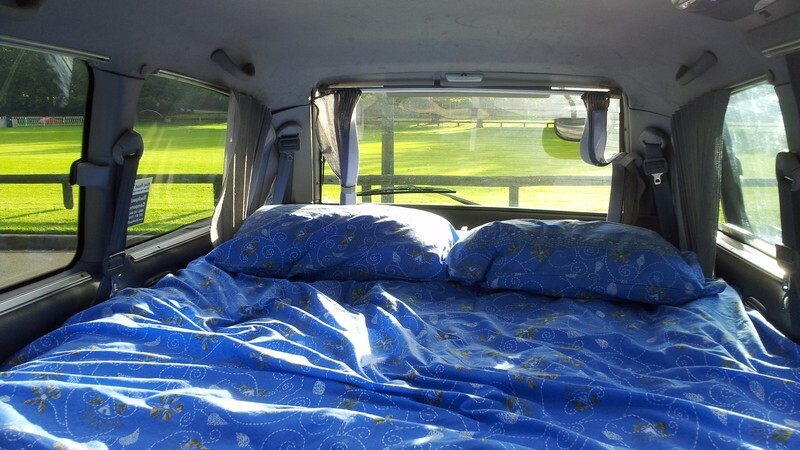 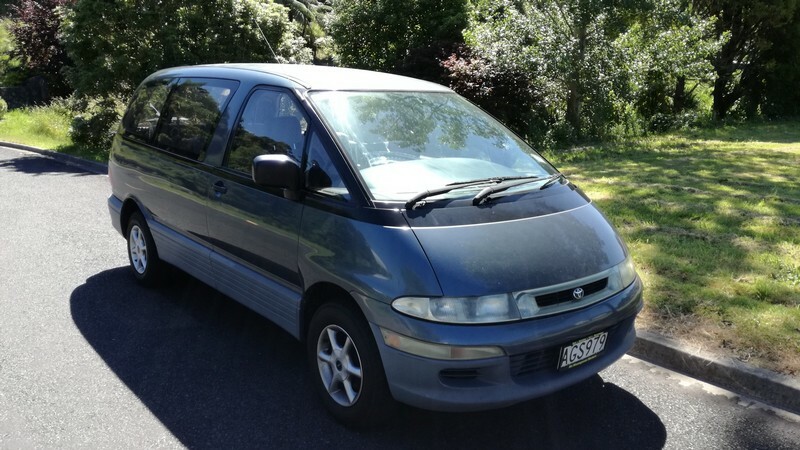 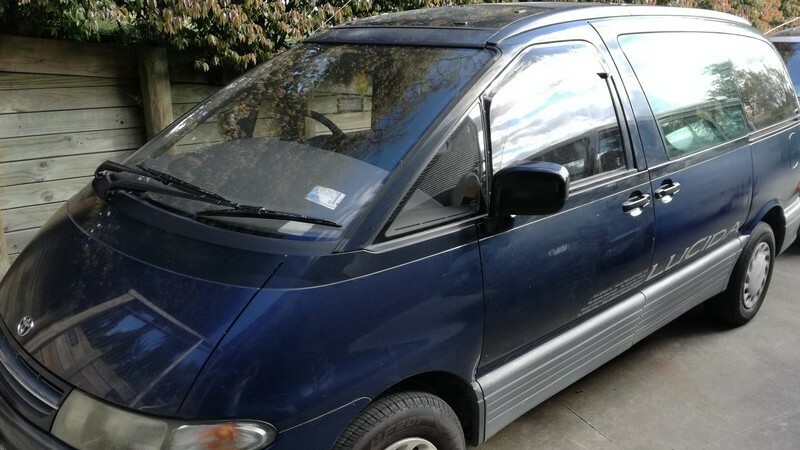 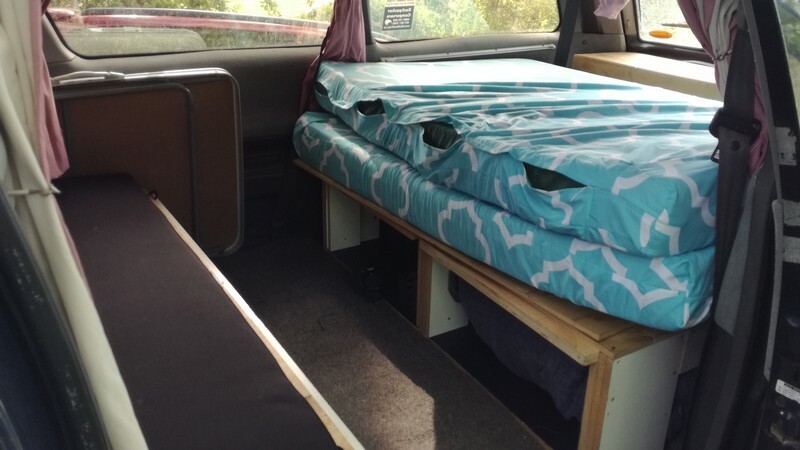 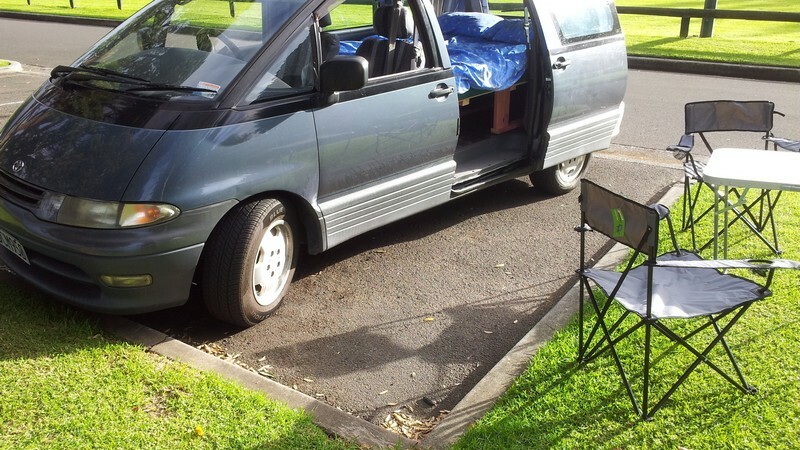 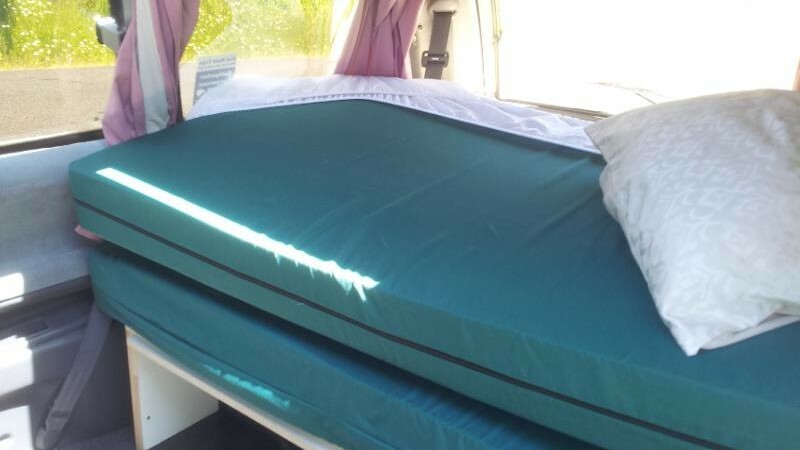 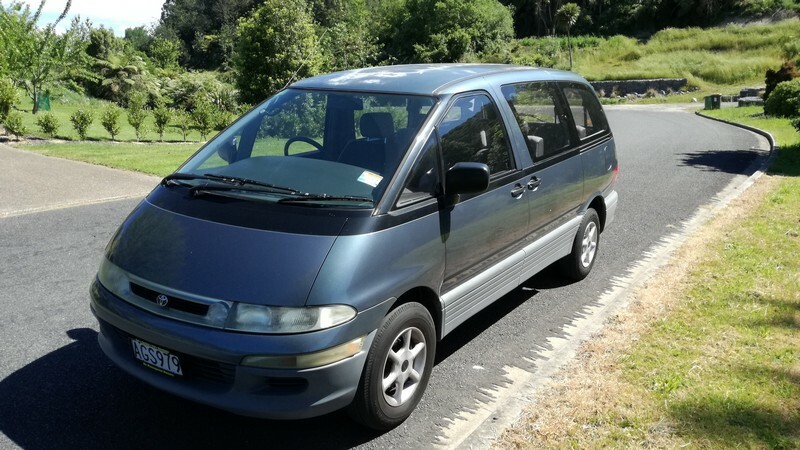 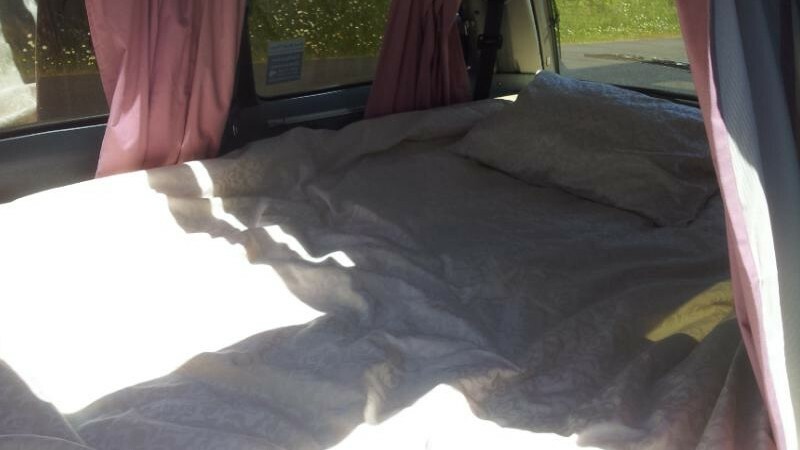 These budget campervans for sale are in our Silver Campervan range and typically between NZD$4,460 and $5,960. 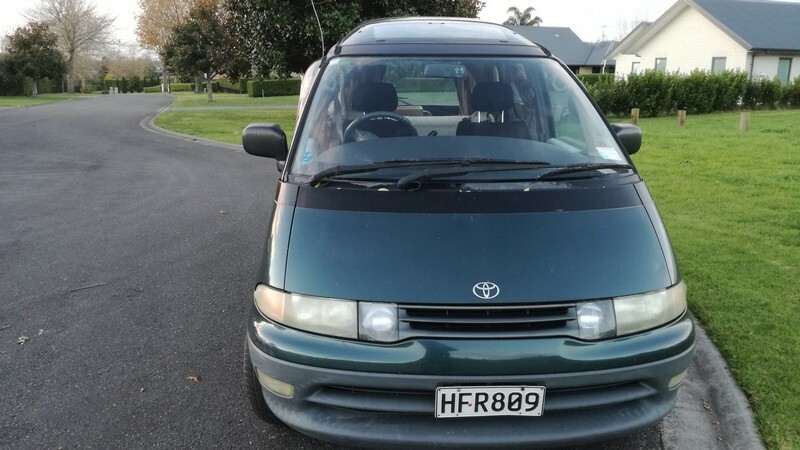 They all must be sold back to us at the end of your travels at a pre-agreed price which depends on the time of the year and length of your ownership period. 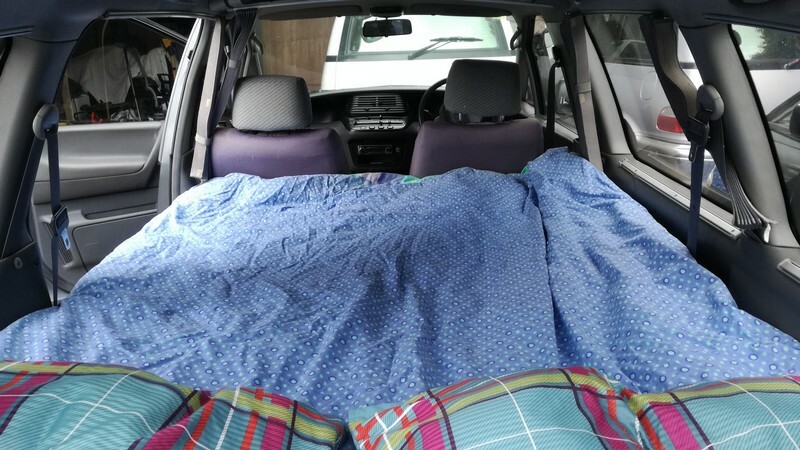 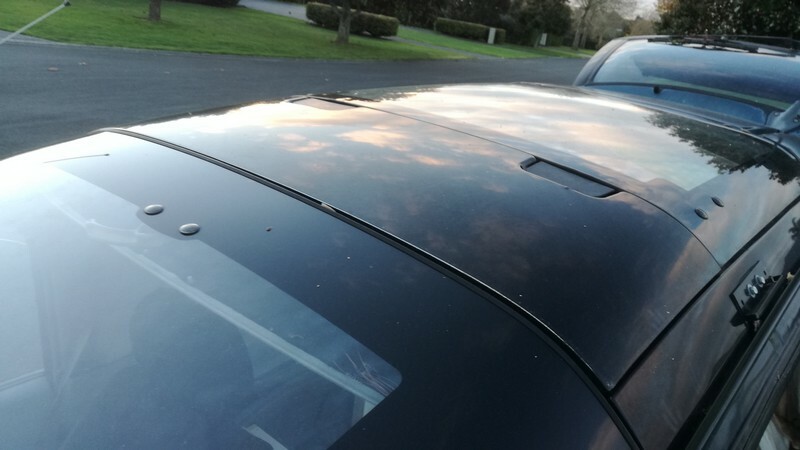 Having a buy-back guarantees means you don’t need to worry about how to sell it at the end of your trip; you can just drive it to us, hand over the keys, have you money paid to you and then be on your way.